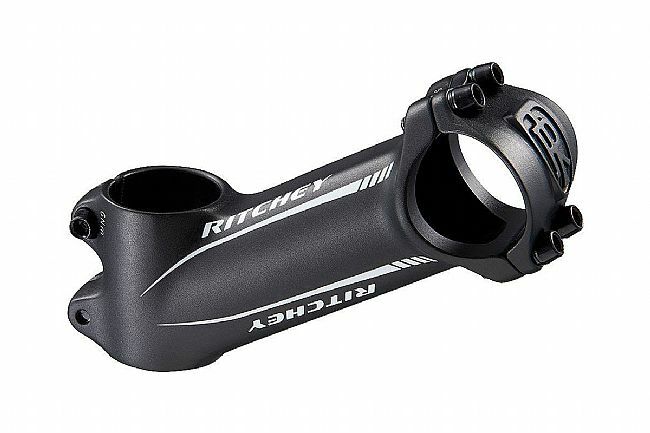 The Ritchey Comp 4-Axis 3D Stem is a full alloy forged stem designed for performance and comfort. Featuring a 6/84 degree angle, the 4-Axis 3D offers versatility for the perfect placement. Featuring an angled steer tube clamp slot that reduces stress on carbon steerer tubes, the 4-Axis is designed for durable compliance. Material: 3D net forged 6061 aluminum.